What is normal uterine bleeding? What is abnormal? And what the heck is PALM COEIN? 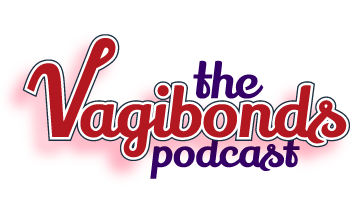 This week the vagibonds discuss the bread & butter of gynecology.